Gain instant access to real mobile devices of any kind from anywhere. 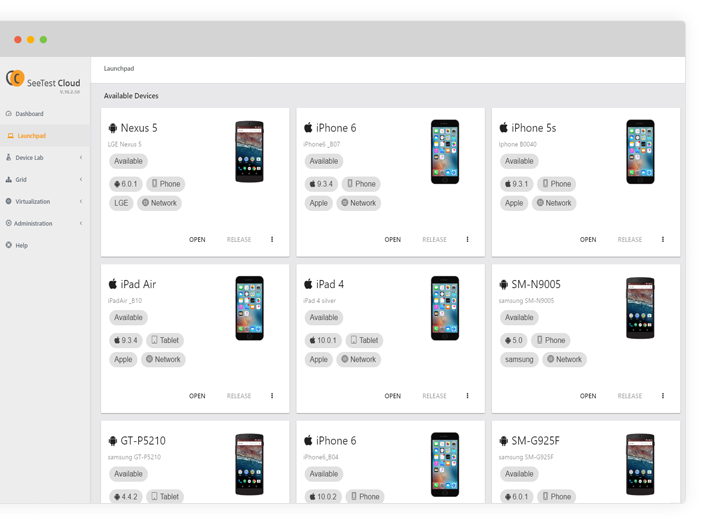 Select the device by attributes like make, model, and OS version. Your development tool will automatically recognize the remote mobile device as if it was locally connected. 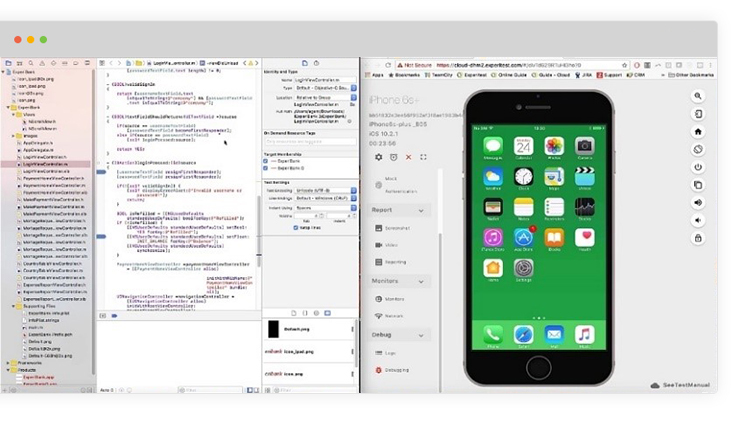 Integrate seamlessly with XCode, Android Studio, Chrome DevTools, Safari for Developers. Build and run native/web mobile app on this remote device. Develop and debug your app, including inserting break points. 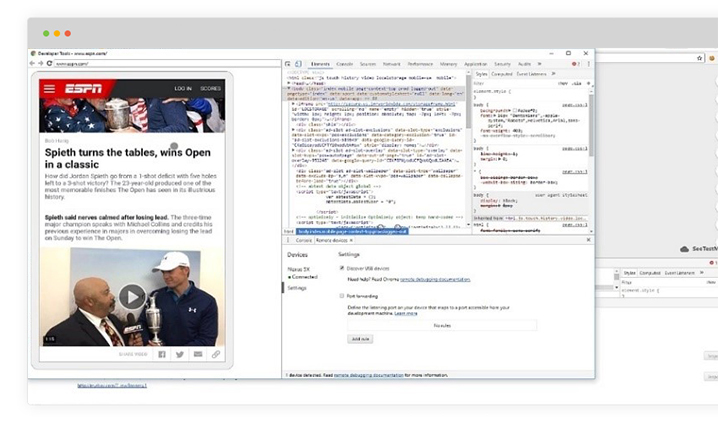 View the effect of your latest code changes on the app in real-time. Test the responsiveness of your mobile website across different browsers, mobile devices, and resolutions. Debug and instantly view the effect of your code changes.